NEW YORK (AP) -- J.R. Ewing will get a send-off with a proper funeral on "Dallas." 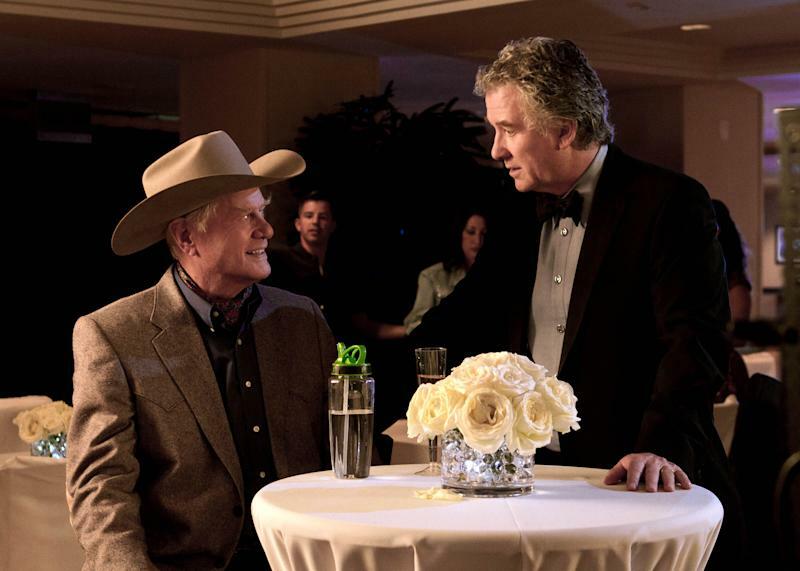 TNT begins the second season of its "Dallas" revival next month. The network said Tuesday that it will hold a funeral for Larry Hagman's memorable character at some point in the 15-episode season but that it hasn't been filmed or scheduled yet. Hagman died at age 81 over the Thanksgiving weekend. TNT spokeswoman Erin Felentzer says the network isn't saying how Ewing will be killed off in the series. Hagman kept working until soon before his death due to complications of cancer, and will appear in several of the new season's episodes. Hagman's character is a television icon dating back to the "Who Shot J.R.?" episodes in the 1980s.